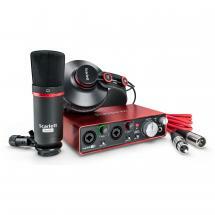 This NT1-AI1 Kit by Rode makes it easy for musicians and songwriters to record their music on a computer. 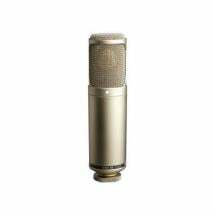 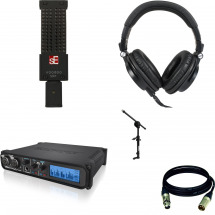 The kit consists of the NT1 large-diaphragm condenser microphone and the AI-1 audio interface. 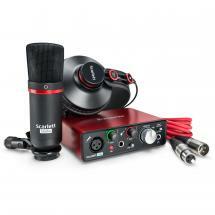 It also comes with a download code for Ableton Live Lite which is easy to use and perfect for songwriting and recording. 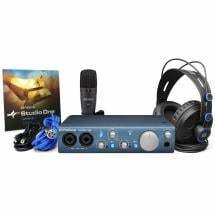 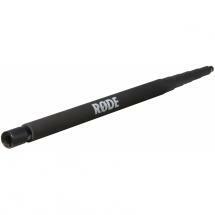 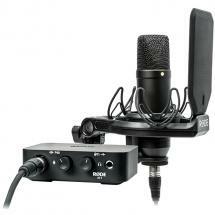 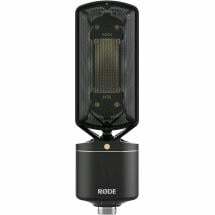 A shock mount with pop filter and microphone and USB cables are also included.